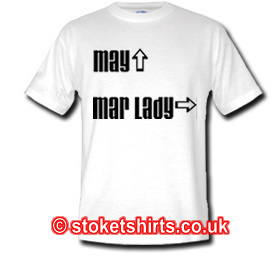 May, Mar Lady T Shirt for them Romantic Nights walking along the prom in Prestatyn, Blackpoo' or Rill! 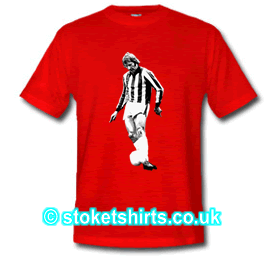 Can also be worn in Saint Tropez, Rio de Janiero or Cleethorpes. 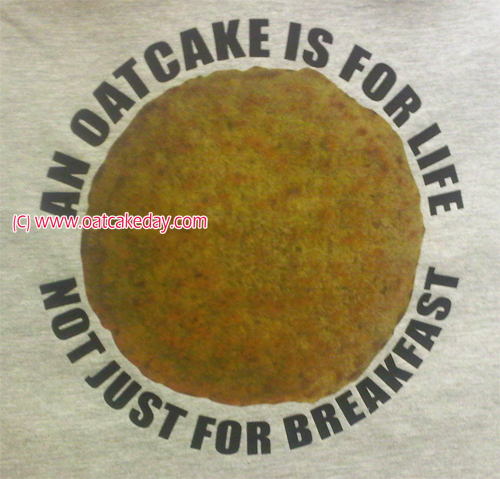 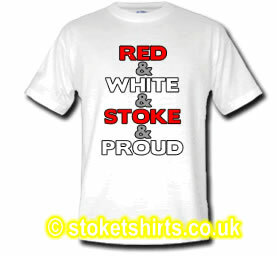 Good quality t-shirt, works well in red, also good customer ..